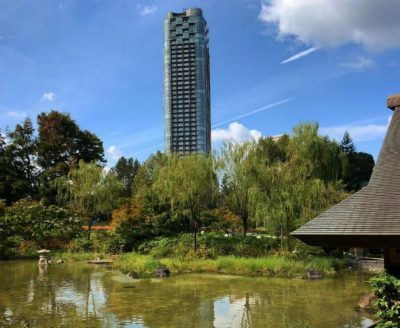 7 Best Things To Do in Roppongi – Pamper Time Never Gets Boring! 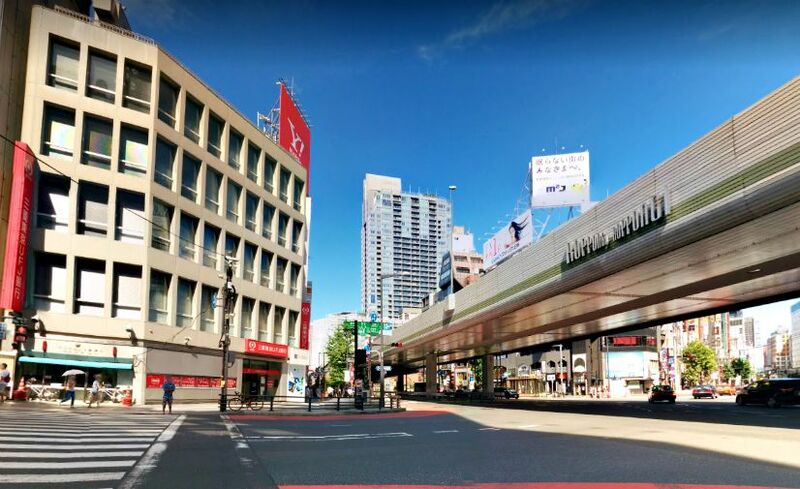 Roppongi – one of the major districts in Tokyo – offers nothing but the best experience to all! Its known for best night clubs that are extremely expensive and often visited by high profiled personnel of popular companies both local and abroad. Multi-awarded restaurants are also situated here so food is just around the corner. If you have some budget to binge, consider these 7 things to do to complete your extravagant stay in Japan! One of Tokyo’s biggest skyscrapers is Roppongi Hills Mori Tower. Being the 6th tallest building in Tokyo, it has 54 floor levels loaded with different shops, companies, and great attractions and 6 basement levels that are quite amusing. It’s main purpose is for office space but you can expect a lot of retails shops, restaurants, and great attractions. Though this tower has a lot of controversial issues in the past, it still remained to be a great destination here in Roppongi. 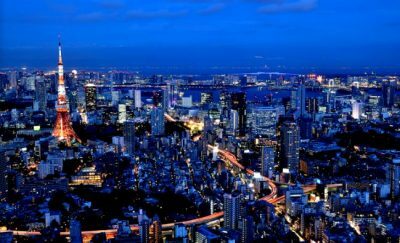 Tokyo City view offers both outdoor and indoor view of the very famous city – Tokyo. The observation deck is located on the 52nd floor of Mori Tower. The outdoor observation gives you a glimpse of the beauty of city lights and infrastructure, while the indoor view will show you a more detailed panoramic view of the entire city. The standard ticket price is ¥1,800 though it depends on the age and occupation of the visitor as to whether or not, get a cheaper selling price. Mori Art Museum is the highlight of Mori Arts Center. 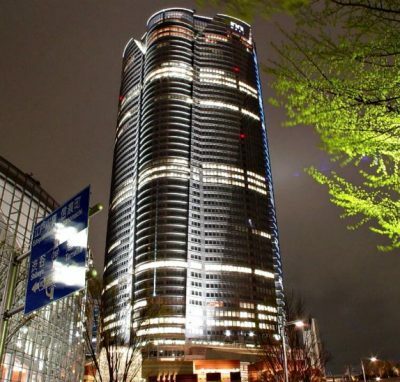 It is located on the 52nd and 53rd floors of Mori tower. 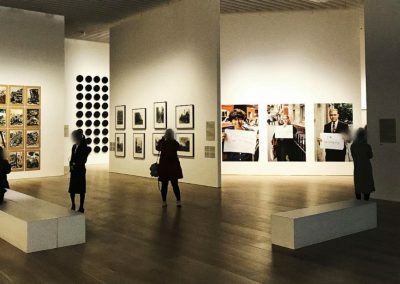 Art exhibits vary from time to time and it’s highly recommended to check the official website for further announc given conditions. The exhibit will not only awaken your inner “artist” personality but also it’ll show you the artwork of the greatest artists in history. Be mindful though because there are some situations that you are not even allowed to take photos. 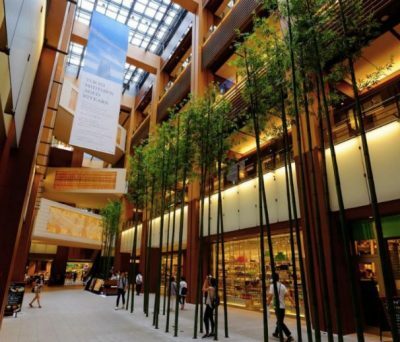 Tokyo Midtown is known as a colossal complex for branded products and best-tasting food! It’s so spacious that you wouldn’t feel suffocated because of the crowd. 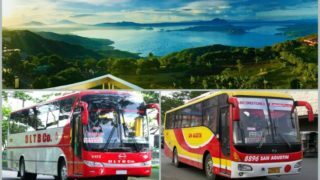 What’s more interesting is that it has a beautifully designed interior and a very well maintained restrooms for public use. Christmas season will make your shopping experience even more magical because of the illumination all over the place. Location wise, this is really close to the station because there is a tunnel that is directly connected to the station. Shopping can be really tiring sometimes but the good news is that there are so many provided seats for you to sit on whenever you want to relax. 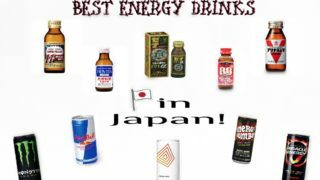 Surely, it’ll be one of your best shopping experience while staying here in Japan. 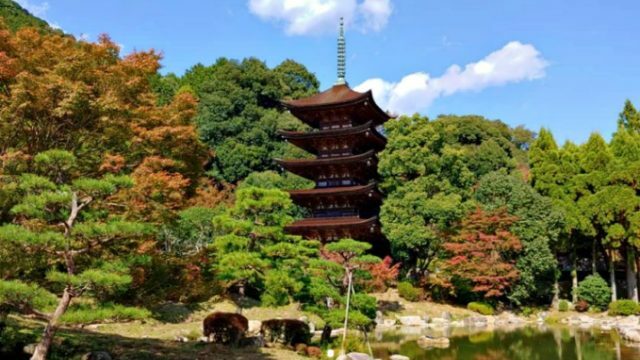 Hinokicho Park is located behind the colossal complex and the lot area is not as big as the other parks but you’ll be amazed by its beautiful landscape and its really a picture-perfect spot! The park has children’s playground, pond, and a little stream that you and your family will surely love. If you want to unwind and escape the busy city life, then this place is highly recommended for you to check out. Roppongi is the home for Michelin-starred restaurants that will absolutely make your day or night extra special! 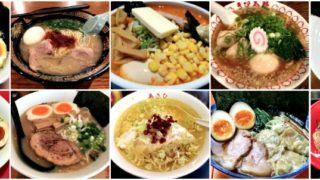 Visit these restaurants listed below and enjoy mouth-watering food like you’ve never had before. Sushi Saito is a well-deserved Michelin ⭐️⭐️⭐️ restaurant located at First Floor Ark Hills South Tower, 1-4-5 Roppongi and is owned by Chef Takashi Saito. It gained its 3rd Michelin star last 2009 and named as a “hidden gem” by a famous journalist – editor Kelly Wetherille who is based in Tokyo. 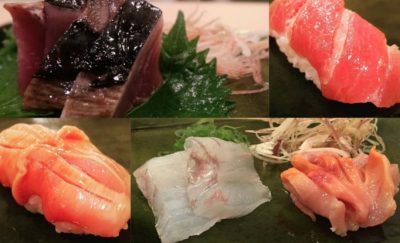 In the Asia-only version of The World’s 50 Best Restaurants by Restaurant magazine, Sushi Saito was ranked 39th in 2013. 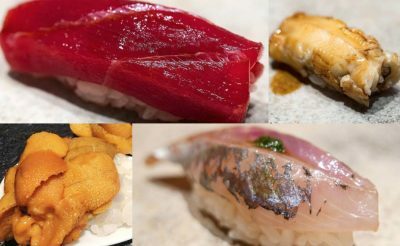 This restaurant also received two golden awards from Tabelog, Japan’s largest restaurant – review website, for 2017 and 2018. Omakase style is the best choice you’ll have as the chefs give you nothing but the best sushi options to savour a very delectable dining experience. Advanced reservation before visiting the place is highly recommended. Best known for its juicy 100% all-natural Angus beef burger patties with a perfect blend of cheddar and cheese sauce, no wonder it is such a big hit everywhere regardless of the menu price. 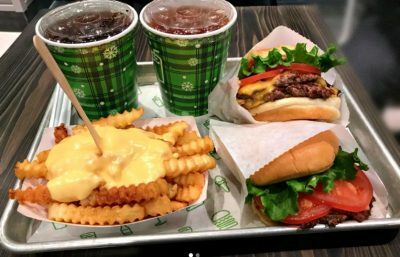 Located just 2 minutes on foot from the station, this burger house is one of the bests! Although it is a fast food chain, the entire concept is similar to a fine-dining restaurant. Good thing is that this airy resto can accommodate all types of customers from solo, couple, to large groups. It isn’t too noisy even though it is crowded most of the times. Since this is a very famous burger house, you can expect foreigners and local customers every single day. The location is formerly owned by Feria (famous club) and has already known to be one of the best spots to enjoy drinking and dancing in just one place. Make sure to bring a valid ID and present upon entering the club. Also, it is required to wear approriate attire to avoid any trouble entering the place. 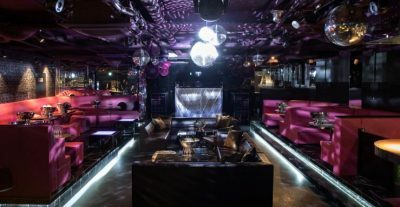 Villa Tokyo ha mix of hip hop, catering to international music tastes as part of its high-end clubbing experience. You’ll get to see international DJ’s as guests especially if there are special events hosted. 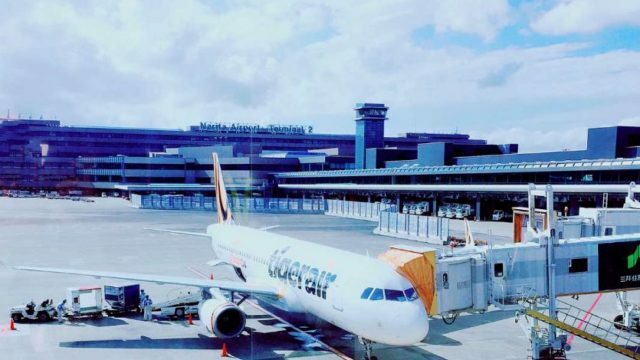 5 Best Things To Do in Narita Airport | Enjoy while Traveling! 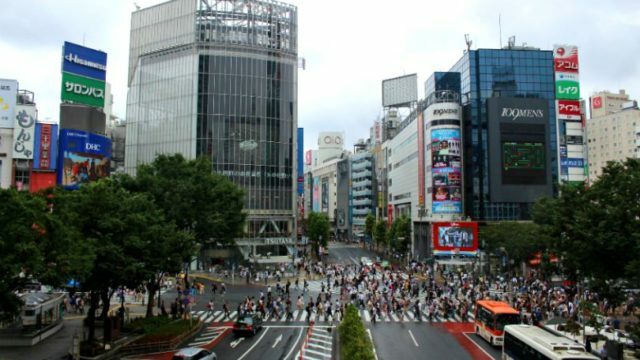 10 Best Things To Do in Shibuya - Fun and Adventure Await! 7 Best Things To Do in Roppongi - Pamper Time Never Gets Boring!